On Oct. 10, at 9 a.m., a “Fall Colors” excursion train headed by Milwaukee Road 4-8-4 No. 261 will make a 250-mile round-trip from Minneapolis to near Superior and back. In addition, October 11, the train will travel to Willmar and back. Prices for either trip range from $129 in coach to $329 in premium. We seek to be your guru (teacher, expert and guide) for all things to do with domestic and international rail travel. 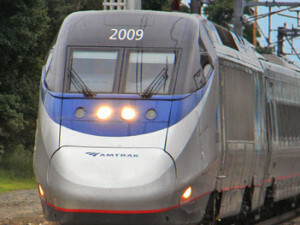 Rail-Guru.com will highlight worldwide rail promotions, passenger rail news and upcoming excursions, along with reference material on railpasses, railcards, rail-airport access, and such.